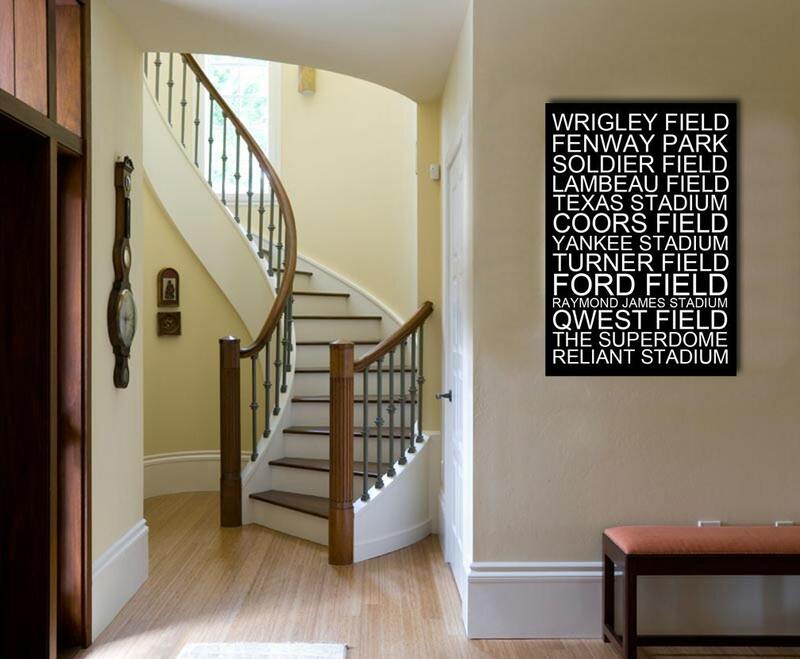 Create a custom unique, one-of-a-kind gift from your favorite cities, states, ball parks, concert venues, etc. I will turn YOUR destinations into a piece of art that you can showcase on your wall! I will print your image on high quality canvas and then stretch it around real wood supports. Your image will wrap around the edge so there's no need for a frame. Just take it out of the box and hang it on the wall! Weddings, Anniversaries, Engagements, Babies, Family Photos, Sporting Events, Children, Vacations, Concerts, best friends, sisters, Mothers Day, Fathers Day, Christmas, birthday gift, bridal party, housewarming gift, graduation gift, new mom, new dad. 2. Email your words to studiojones1 [!at] gmail.com. Let me know if you would like me to use certain colors, otherwise I can choose them for you. 3. I will send you a proof and then you can then let me know if you'd like me to make any changes. 4. Once you approve, I will print your canvas, gallery wrap it and ship it to your door! 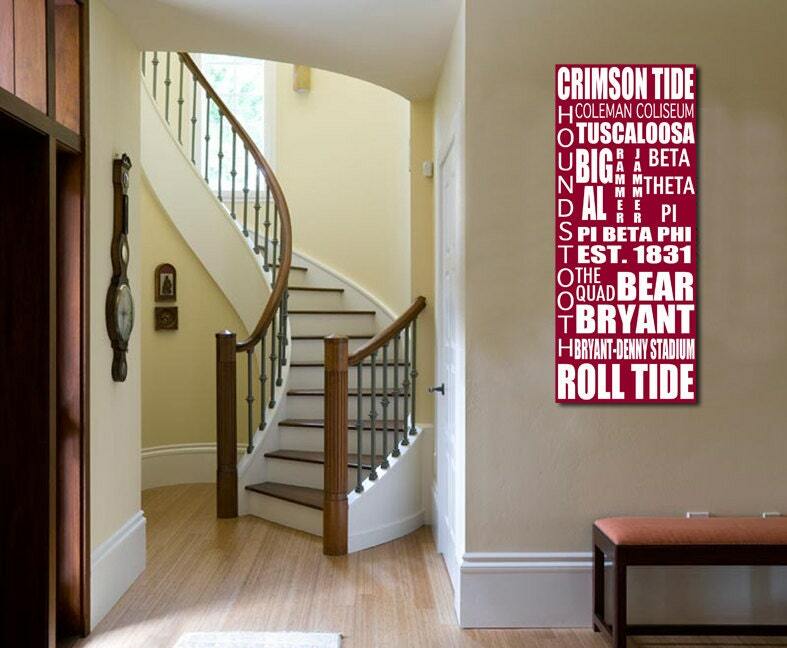 All sizes are available up to 40 x 60 inches. Please convo me for specific sizes and prices. Please convo me for shipping to different countries.